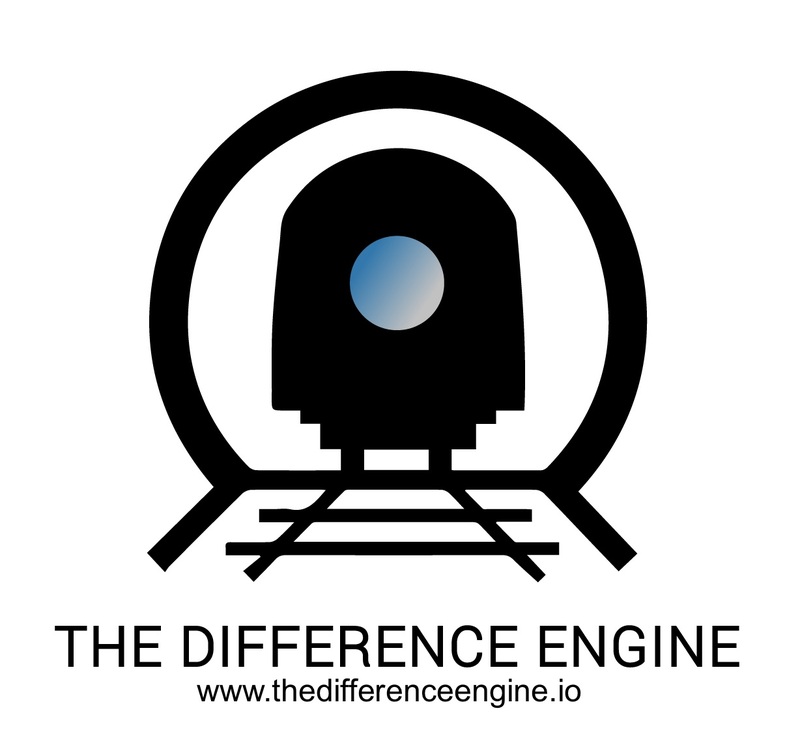 The Difference Engine is a nonprofit organization with a mission to empower nontraditional developers wishing to launch careers in tech through our web development apprenticeship program. We build MVP websites and software for no-low revenue nonprofit organizations and social enterprises pro bono. During our 17 week apprenticeship, developers seeking full time employment build a live portfolio and learn to work in a real life team environment following agile software development processes. Nonprofit organizations and social enterprise receive mission impactful technology they otherwise would not have access to as part of this program. TDE Technical Leads serve as mentors and leaders for our volunteer developer apprentices. Their primary role is to pair program and manage the successful delivery of a single project for our nonprofit clients. As well as having a passion for working to extend the tech community and giving back. At least 6 months of paid coding experience inside a software development team setting. Production-level Ruby on Rails development experience preferred. Previous experience with pair programming. Availability to provide on-site mentorship Monday and Thursday evenings from 6-9pm. This is a pay-it-forward part-time volunteer contractor-type role.